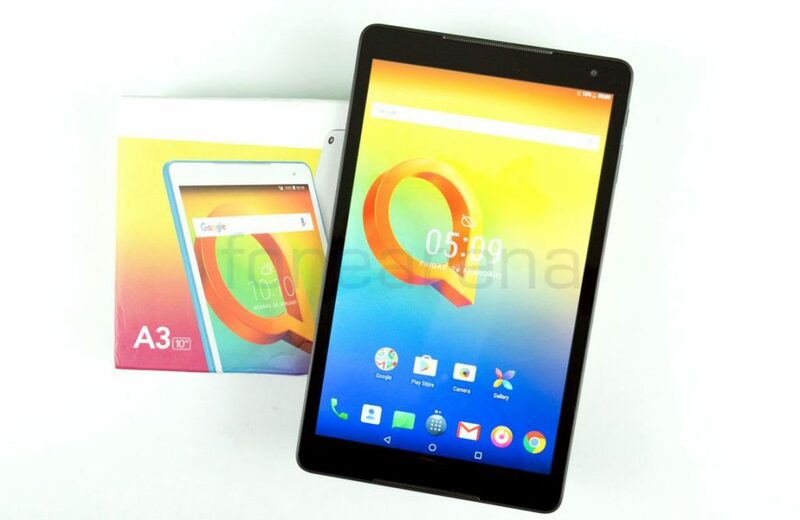 A couple of months back, Alcatel launched A3 10 tablet in the Indian market with 4G LTE connectivity via SIM and support for voice calling (through headset or speaker) at a price of Rs. 9,999. So, is it worth buying? Let’s find it out. 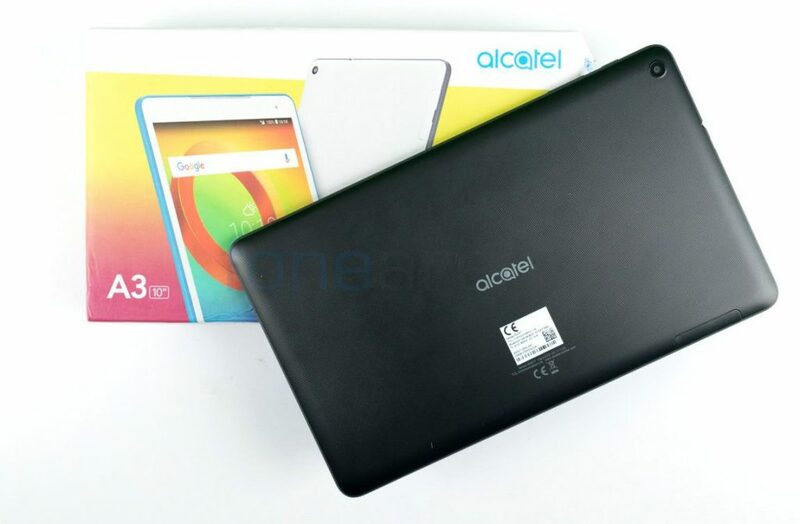 The Alcatel A3 10 tablet sports a 10.1-inch multi-touch IPS display with a resolution of 1280 x 800 pixels and a pixel density of just 149 PPI. The colour reproduction and display bright are decent enough though not the absolutely great. The sunlight legibility is average as well. The wide viewing angles are also good, which mean that you’ll easily be able to watch contents with family and friends. 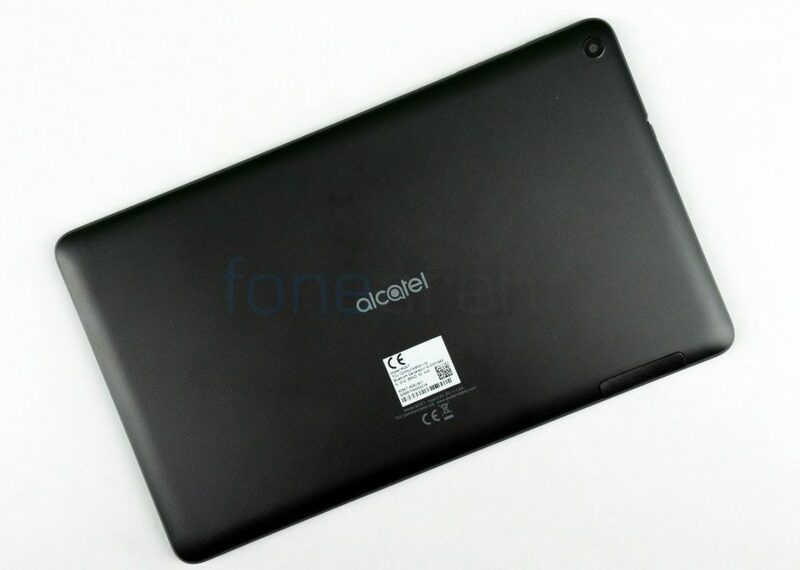 Moving on to the design, this 10.1-inch tablet comes with a dimension of 8.95mm in thickness and weighs around 465grams. 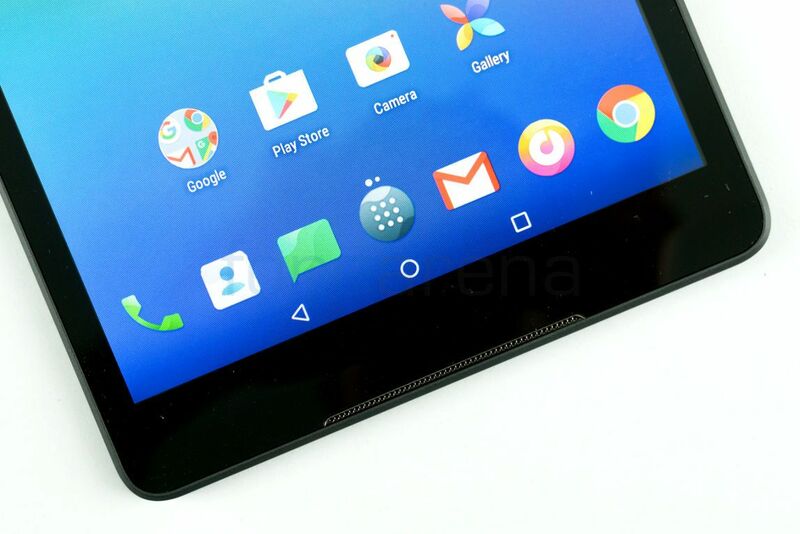 The tablet is slim with a 3D textured back giving us a comfortable grip. 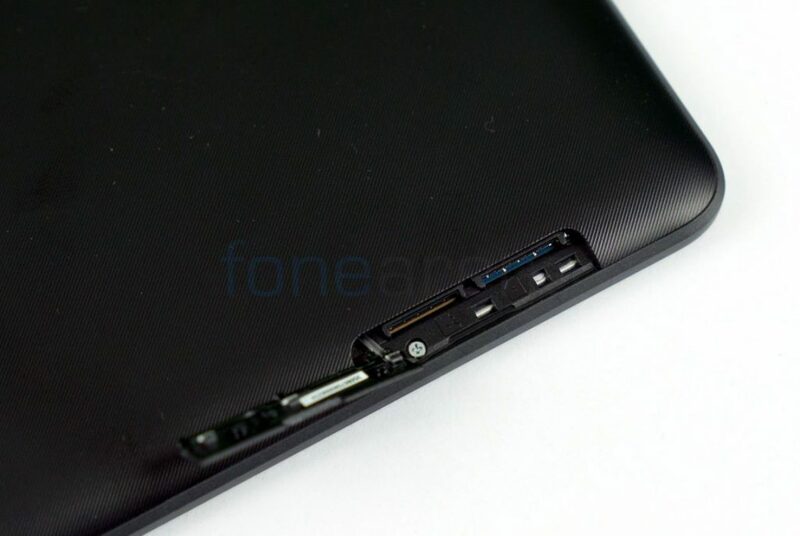 Talking about the placements, the right side of the tab has a power button and volume rocker, while the left side of the tab houses a SIM/MicroSD card slot. 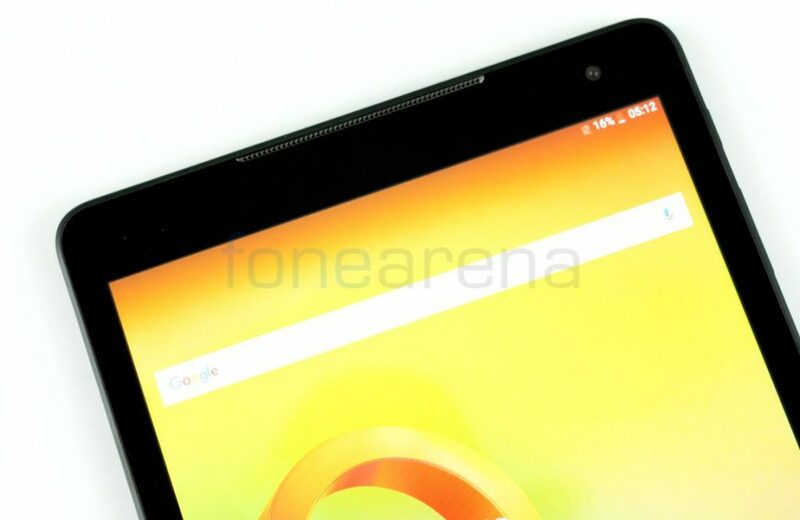 The front side of the tablet has an ear piece, sensors and 2MP front facing the camera. Just below the display, we have three capacitive button corresponds to back, home, and switch apps. 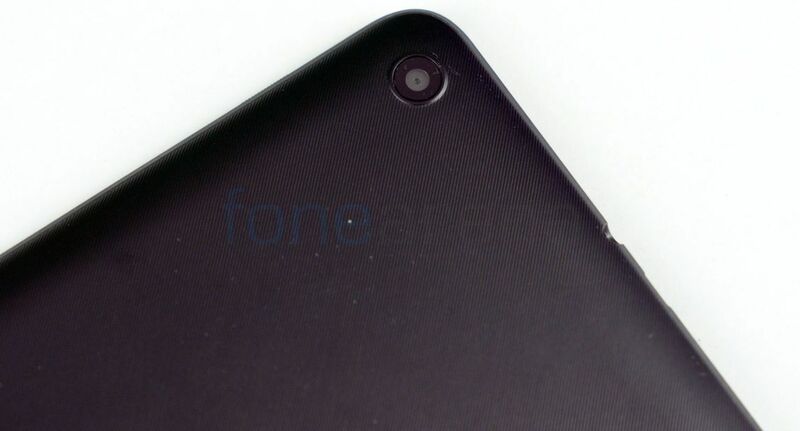 Turning back, we have 5MP rear camera without flash. 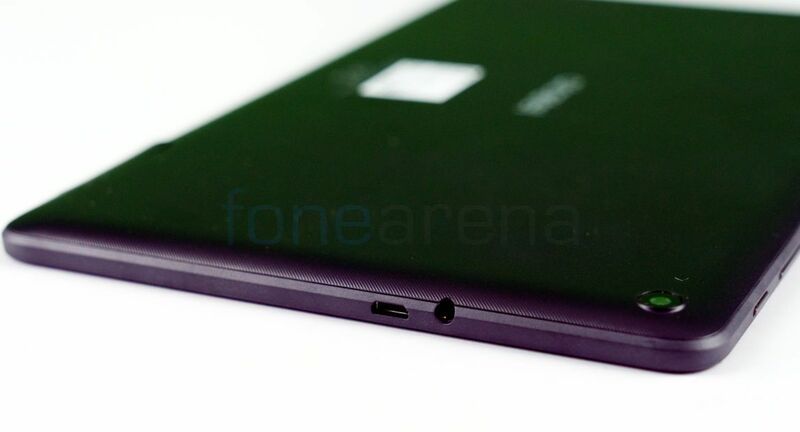 On top, we have both 3.5mm audio jack and MicroUSB port as well. The 3D texturized back offers a nice feel. 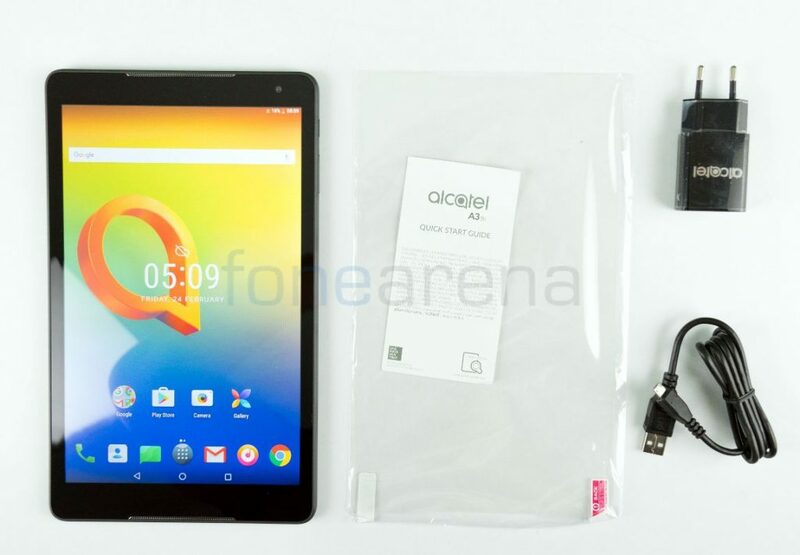 Coming to the performance, the Alcatel A3 10 tablet is powered by quad-core MediaTek MT8735B processor clocked at 1.1GHz under the hood. 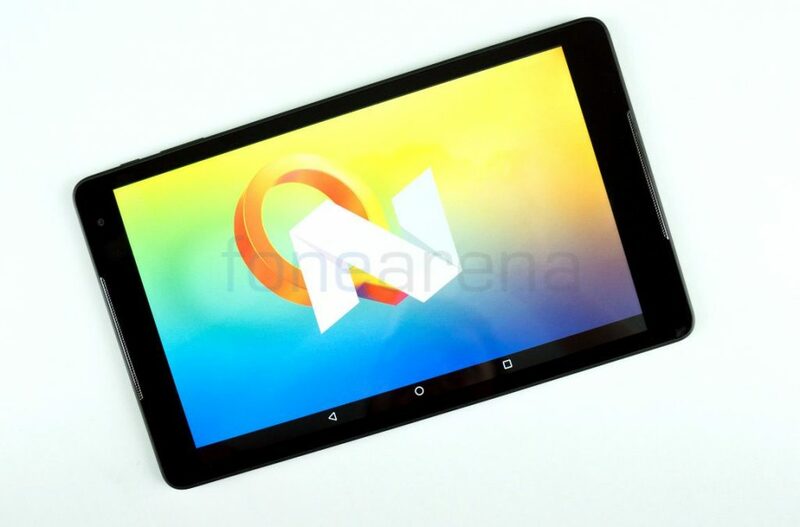 Talking about the real-world usage, this tablet offers average performance, and there are occasional lags as well. 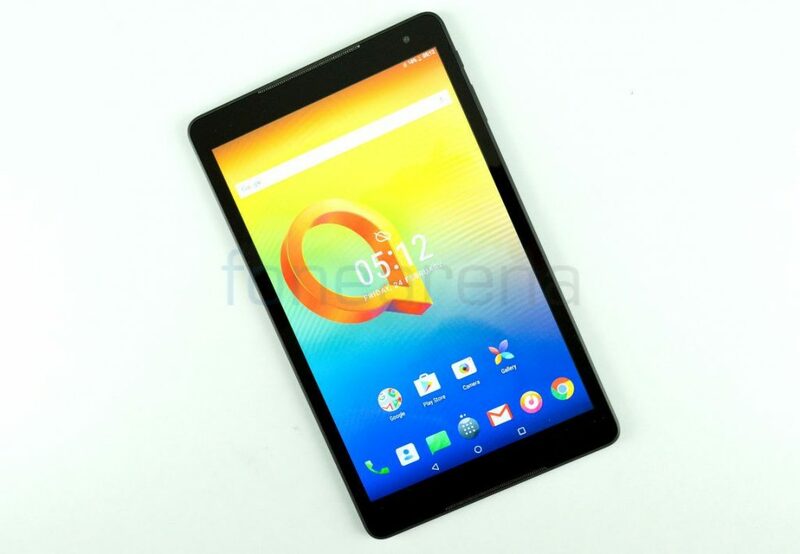 Even though it has 2GB RAM, the tablet is a bit laggy since the processor is not powerful. The Alcatel A3 10 sports a 5MP rear camera and a 2MP front camera on board. Talking about the quality of the image, Daylight shots are decent, but when tried for Macro shots, the picture ends up blurry. During low light conditions, the images tend to be noisy, which would have been a little bit better with LED flash. We weren’t impressed by the camera quality, but having said that, the tablet is hardly a choice when you want to capture an important occasion. With sufficient lighting around, the front camera does a decent job. 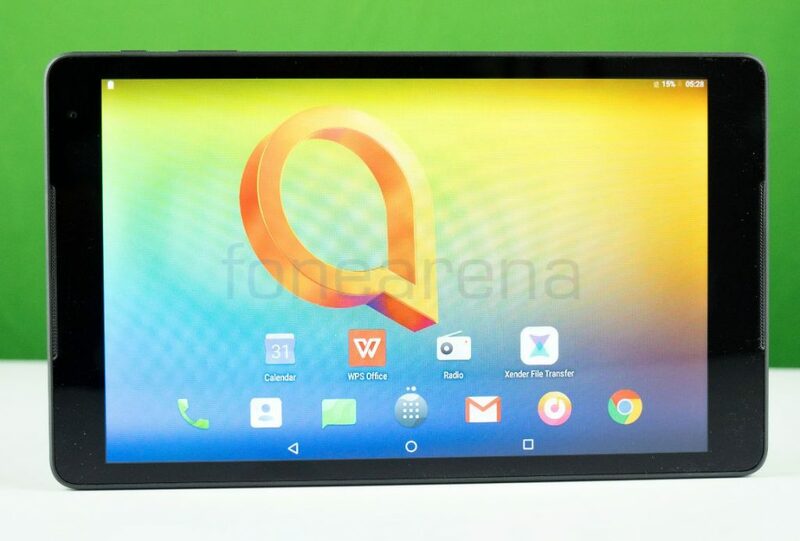 The Alcatel A3 10 comes shipped with Android 7.0 (Nougat) OS out of the box. The OS in this table device is almost stock for the most part apart from few extra applications bundled in. It also supports a range of connectivity options including 4G (with voice calling via hands-free or speaker), WiFi b/g/n, Bluetooth 4.2, A-GPS, and also has USB OTG. It doesn’t have VoLTE support for Jio. Thanks to dual speakers, audio quality is good. 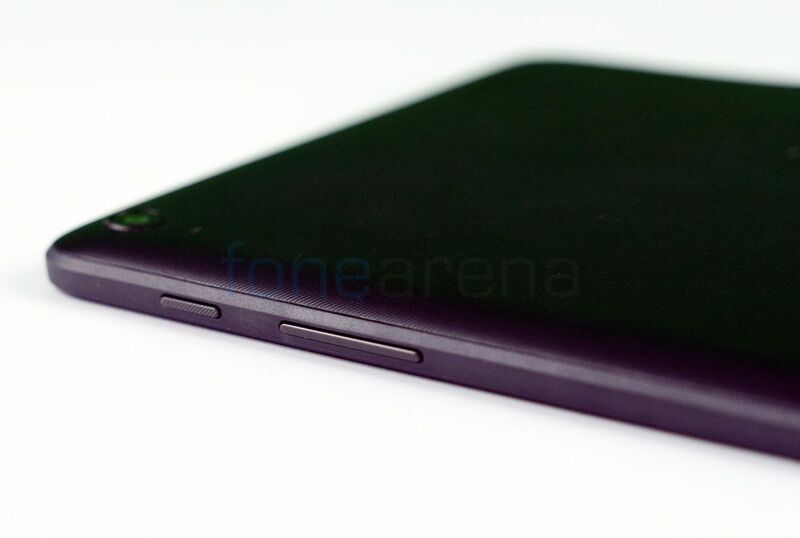 In terms of battery, this slate is powered by a 4600mAh battery, which is decent enough to provide charge for a day. However, this is not the battery standards for the tablet, as most phablets come with more battery power these days.